Family owned and multiple award-winning bridal salon Bloomfeld has become an icon for Europe’s most elegant brides. Established in 1959, Bloomfeld has brought collections from the world’s most eminent designers to Amsterdam and Antwerp. Those in the know and lovers of designer luxury head to the Bloomfeld Mansions to view the latest in international designs and trends in bridal wear. Our globally recognised designers include BERTA, Vera Wang, Elie Saab, Galia Lahav, Oscar De La Renta, Carolina Herrera, Marchesa and Zuhair Murad – the world’s premium bridal collections under one roof. To ensure that our brides look and feel their best as they make their vows, we visit the leading fashion houses around the world including New York, London, Italy, Israël and Lebanon regularly to confer with the top creative minds in this select enterprise. To ensure unrivaled service, each bride-to-be receives exclusive attention and has a suite in one of the Mansions to herself during the 1,5 hour appointment. 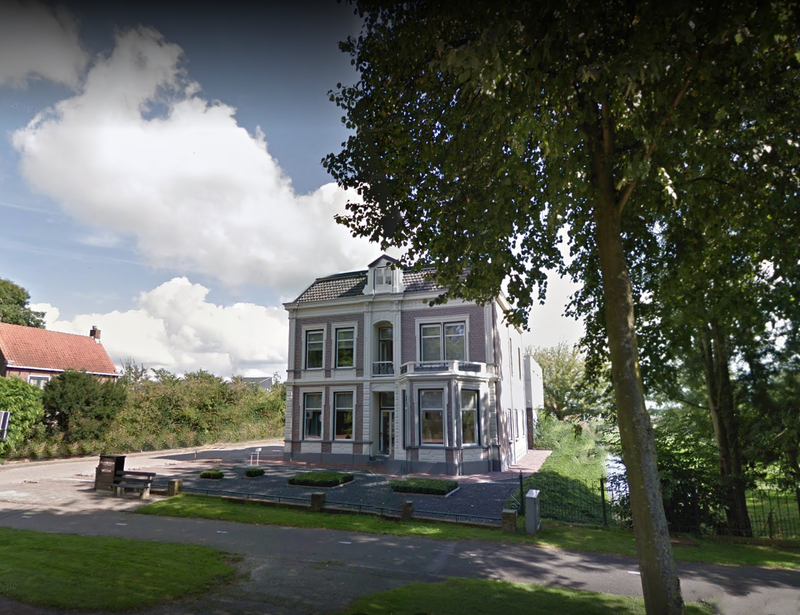 Only 15 minutes from downtown Amsterdam you find the Bloomfeld Mansion – Amsterdam. 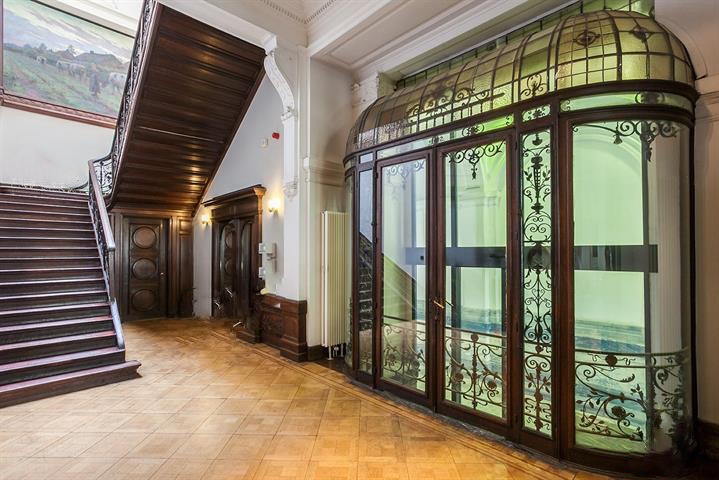 A unique location with luxury chambers with attention to the authentic details of the building. A three floored building filled with luxury bridal designers and a private atelier with top-notch seamstresses for the perfect finishing touch. Very easy to approach with only 3 minutes from the highway and plenty of private parking places next to the building. Our globally recognised designers include BERTA, Vera Wang, Elie Saab, Galia Lahav, Oscar De La Renta, Pnina Tornai, Carolina Herrera, Marchesa and Zuhair Murad – the world’s premium bridal collections under one roof. To ensure that our brides look and feel their best as they make their vows, we visit the leading fashion houses around the world including New York, London, Italy, Israël and Lebanon regularly to confer with the top creative minds in this select enterprise. 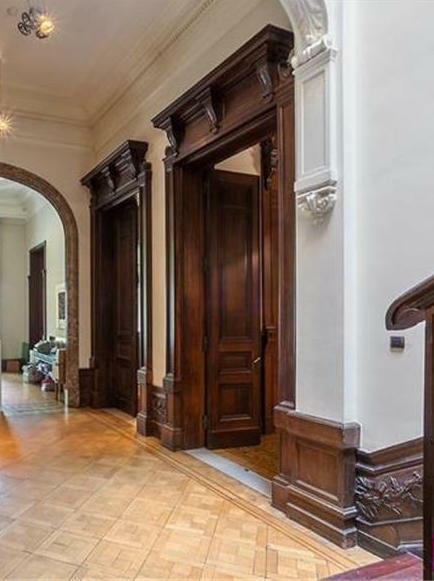 Only 15 minutes from downtown Amsterdam you’ll find the Bloomfeld Mansion – Amsterdam. 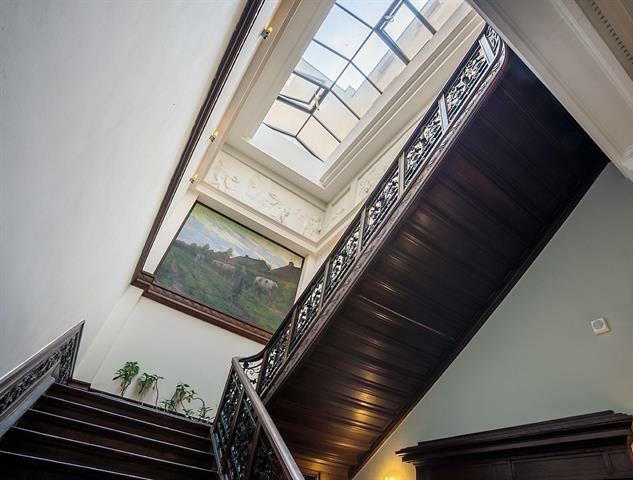 A unique location with luxury chambers with attention to the authentic details of the building. A 3 floored building filled with luxury bridal designers and a private atelier with top-notch seamstresses for the perfect finishing touch. 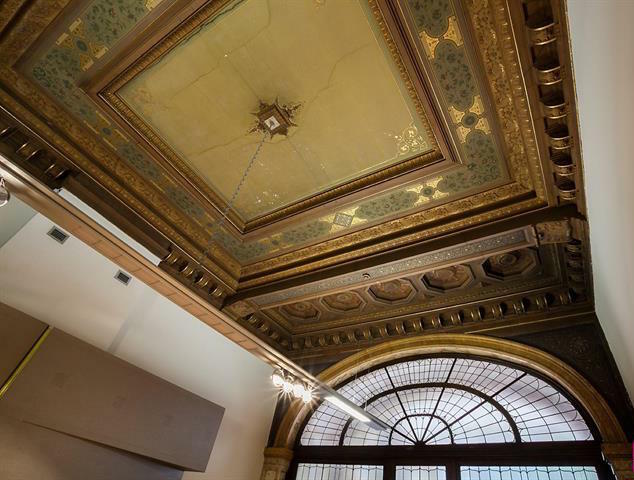 Opening April 1st 2017 in the city centre of Antwerp – the 2nd Bloomfeld Mansion. Another luxury bridal salon carrying all the best haute couture bridal designers. A 3 floored building with luxury chambers, 700 square meters and private parking at the back of the building. 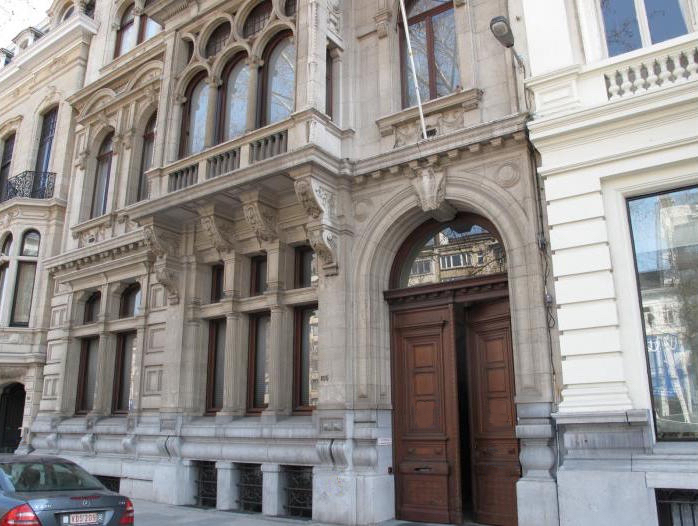 Right in the city centre of Antwerp – the 2nd Bloomfeld Mansion. Another luxury bridal salon carrying all the best haute couture bridal designers. A 3 floored building with luxury chambers, 700 square meters and private parking at the back of the building.